Marjorie Bash Foundation began in 2008 (as ‘Hope Advocacy Nigeria’) and incorporated in 2012 as a non-profit organization with a focus on promoting education, healthcare and community development in Nigeria. 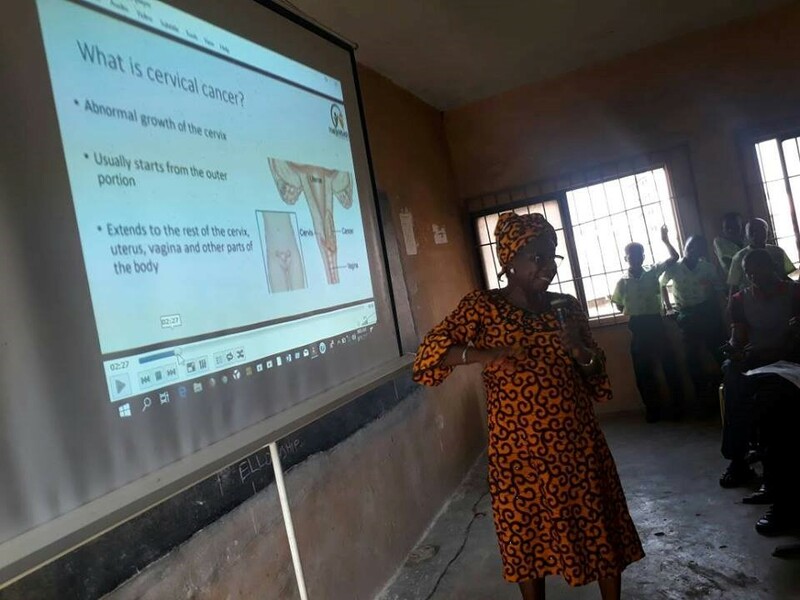 Lead by Dr Kelechi Eguzo, currently president of the Marjorie Bash Foundation (https://www.facebook.com/m.bashfoundation/ ), the project was built in partnership with the Health Development Initiative (HDI), Stand Up To Cancer Foundation (SUCF), Initiative for Public Health Advancement and Research (IPHAR), Breast Without Spot (BWS), and MAN Project Foundation (MPF). Partners contributed in many aspects including- project planning and provided human and material resources to facilitate presentations. 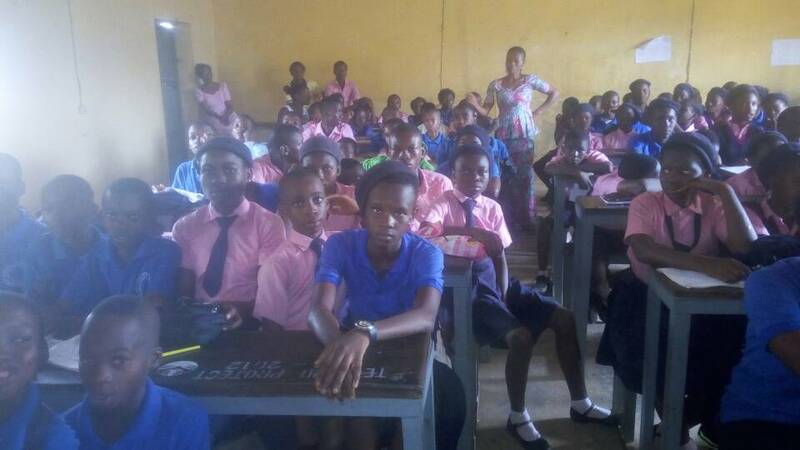 The project had as objectives to teach over 2,000 high school students in Abia State and other parts of Nigeria about cervical cancer and how they might prevent the disease or detect it early. Beginning from 4th February 2018 (World Cancer Day – WCD), the consortium will have teams of health professionals ready to teach about cervix cancer in schools and community organizations. This adventure will end on 29th June 2018. 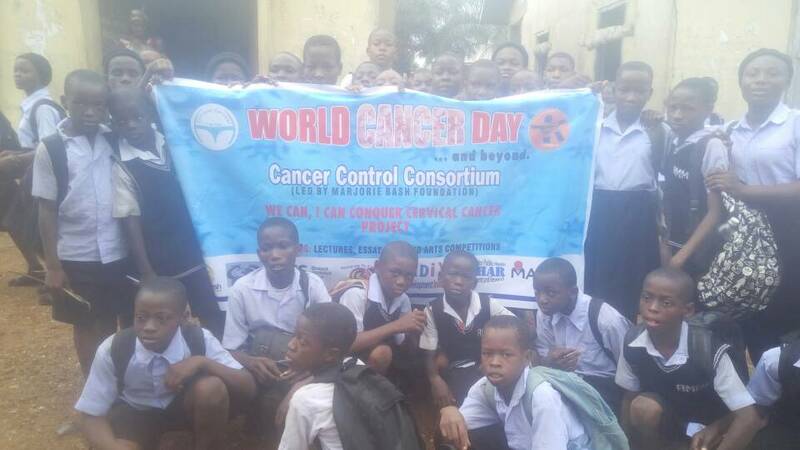 Many activities took place in participating schools, such as a World Cancer Day lecture, a quiz, an arts exhibition, a Facebook live presentation on the International HPV Awareness Day, an essay and arts competitions for schools in Abia State, and several presentations in schools, churches and community organizations. 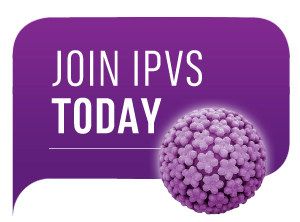 IPVS was proud to be a sponsor of this project and to help raise awareness in the region and reach out to a young generation of Nigerian women. Pictures from each activity can be viewed by clicking on the hyperlink.